Hair Advice (+ all things nice) | UK Hair Blog: Pretty jewels that sparkle and shine.. Pretty jewels that sparkle and shine..
We all love pretty jewellery don't we, wearing something new, or something that means the world to us can brighten a dull day. As you all know I make jewellery along with hair accessories for my site Silver Peacock, I've often mentioned the craft fayres and stuff I've been up to. 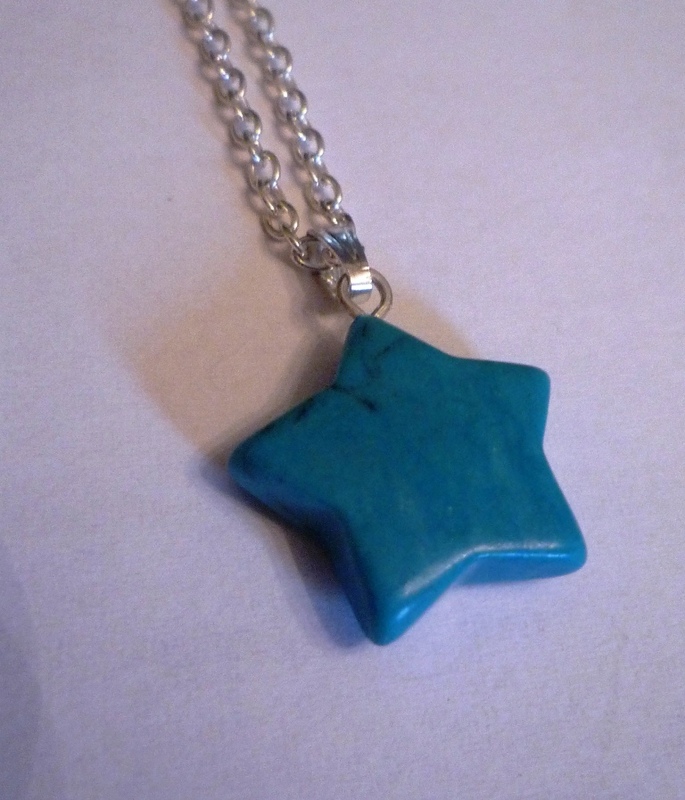 I recently made some gorgeous necklaces with some natural jade stone stars in a variety of colours, I love wearing mine layered with a few different colours. What do you think of Twinkle Twinkle? Not bad for £5.00 eh! I'm planning on adding lots more over the weekend and really giving you all something to look at, from hair slides to necklaces, rings to brooches I hope you all find something you love. 25% off if you enter HAIRADVICE at the checkout. Oh they're beautiful, and so unusual.